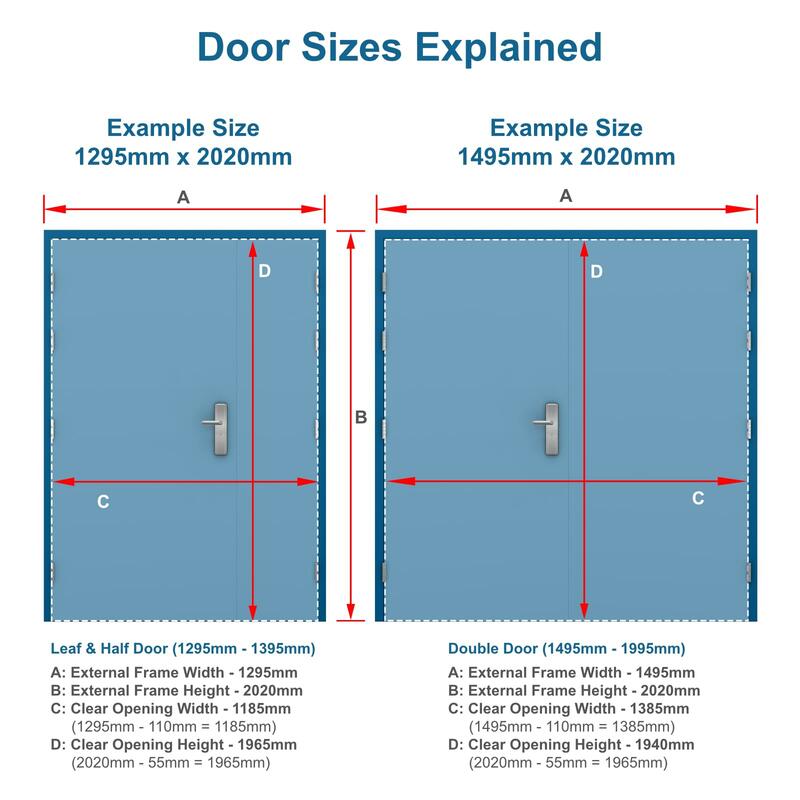 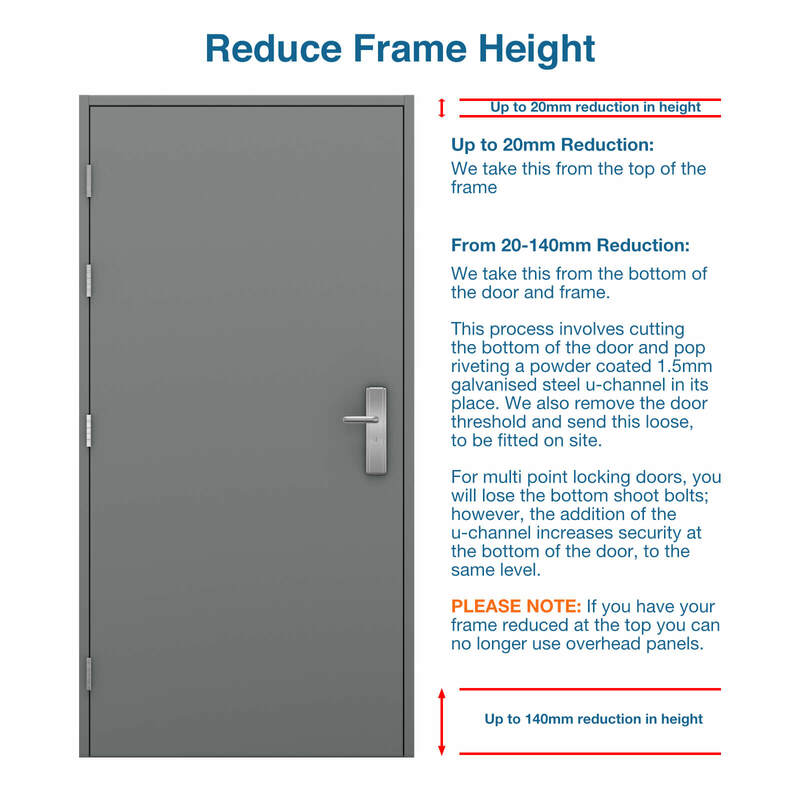 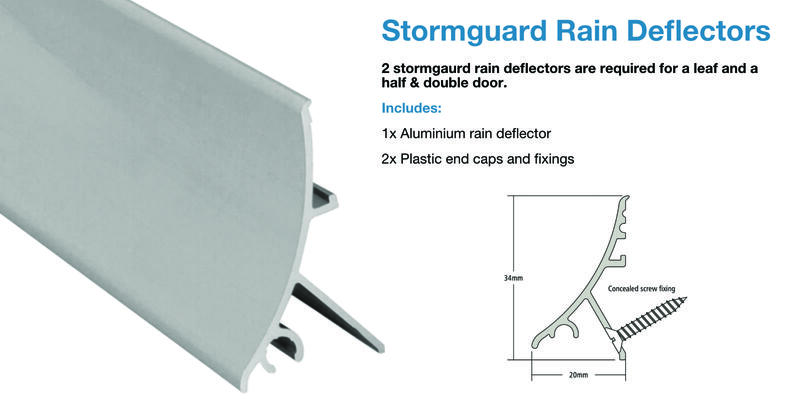 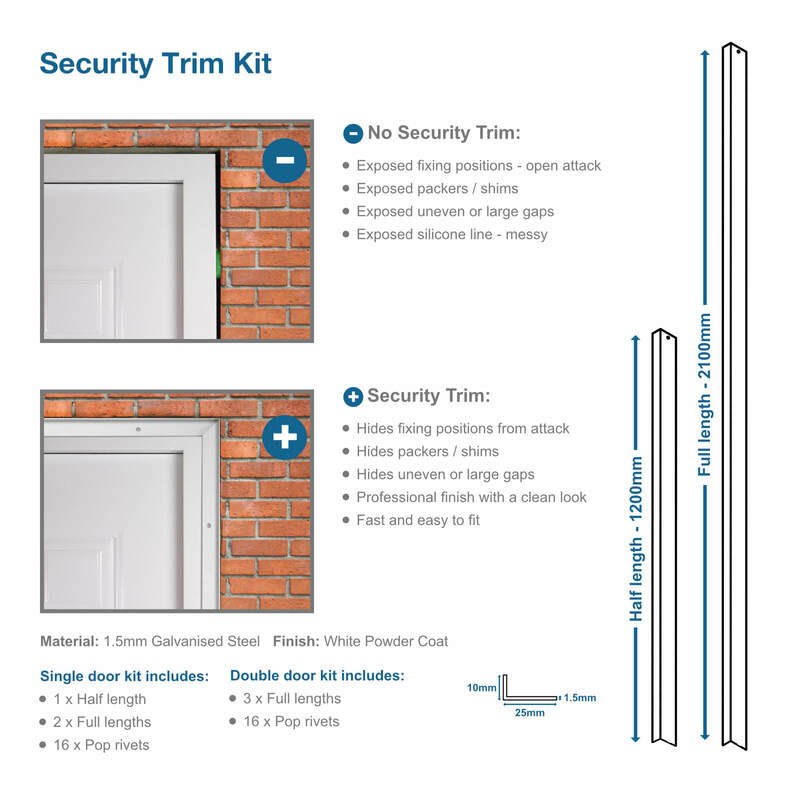 Available in sizes from 1295mm up to 1995mm wide with a range of glazing options our security double door is suitable for multiple purposes whatever your requirement. 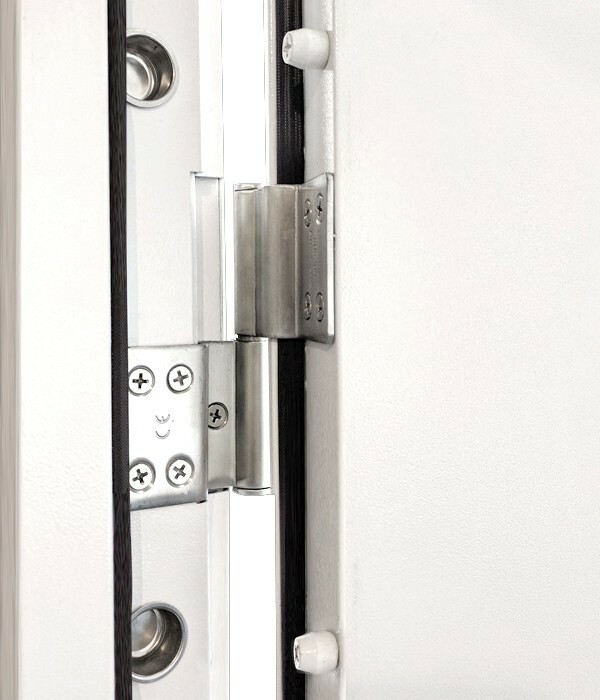 As with all of our glazed door range, anti-bandit glass is fitted as standard for optimum security. 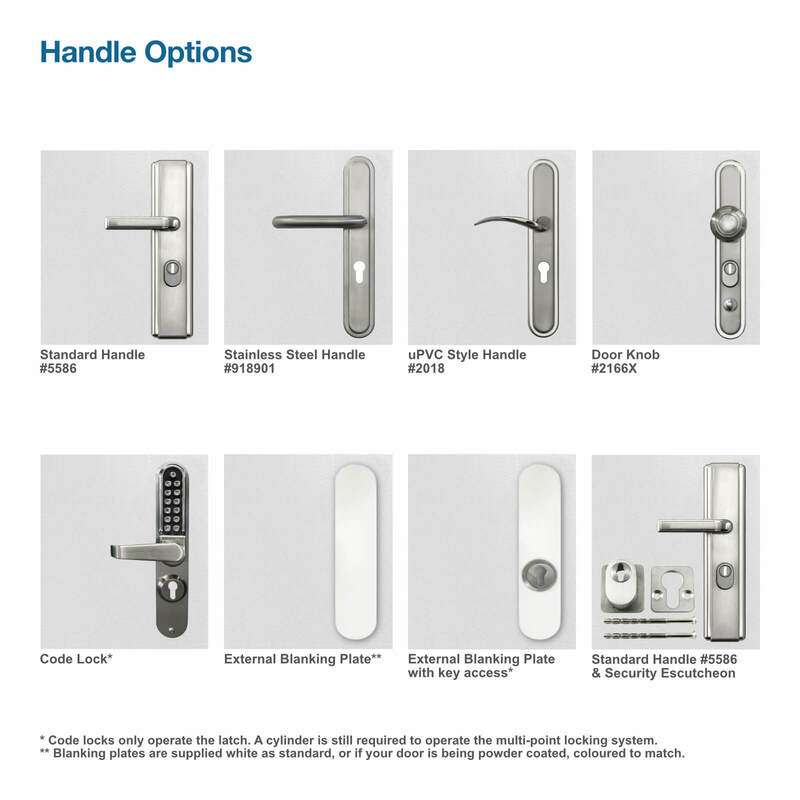 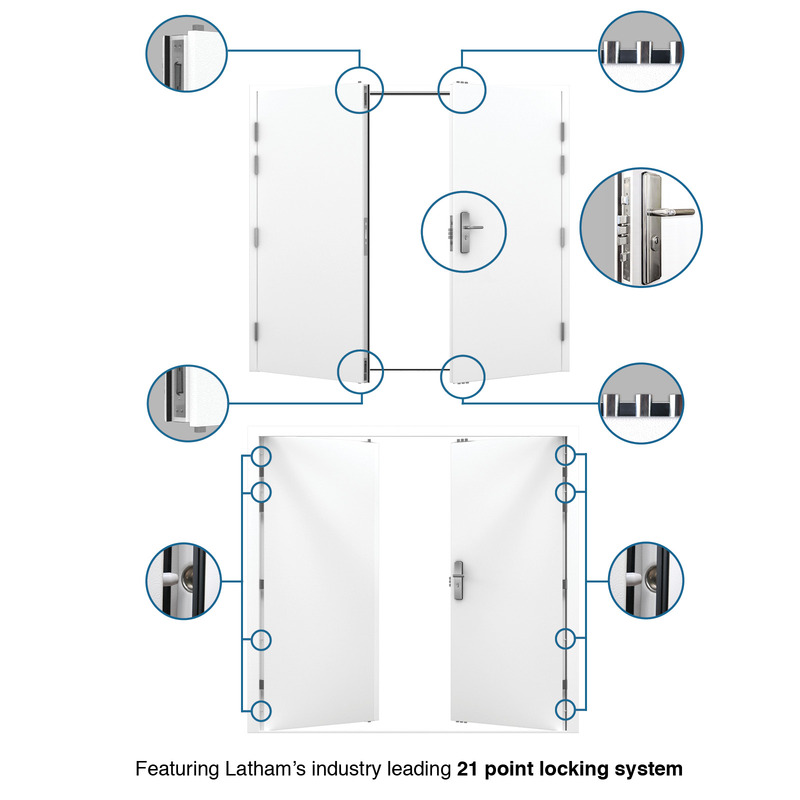 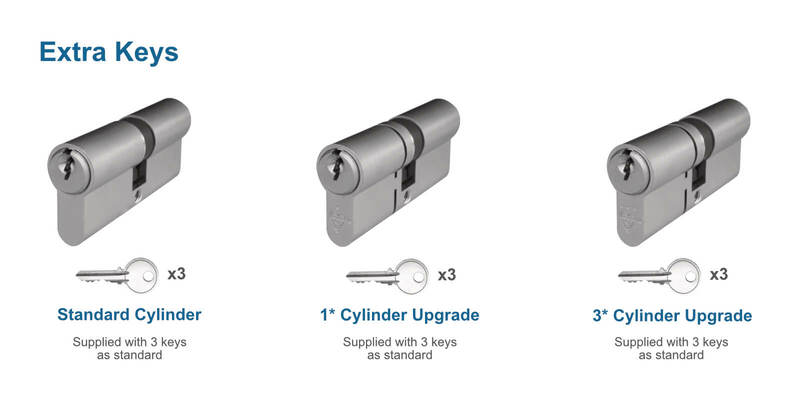 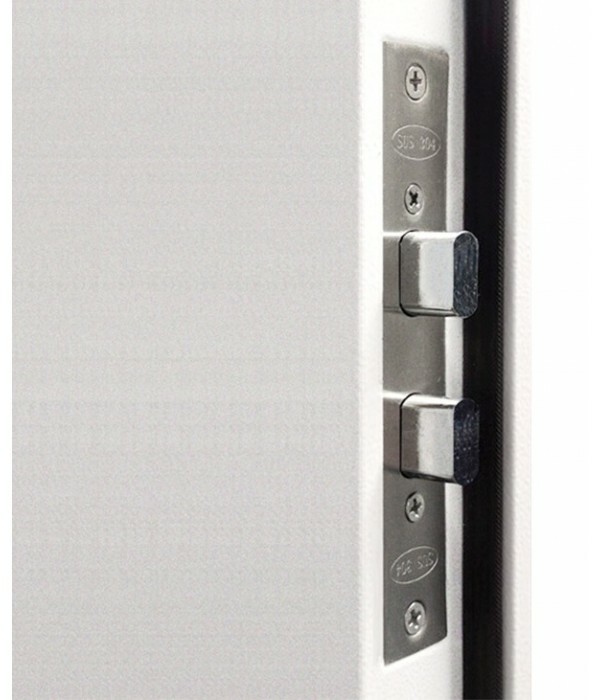 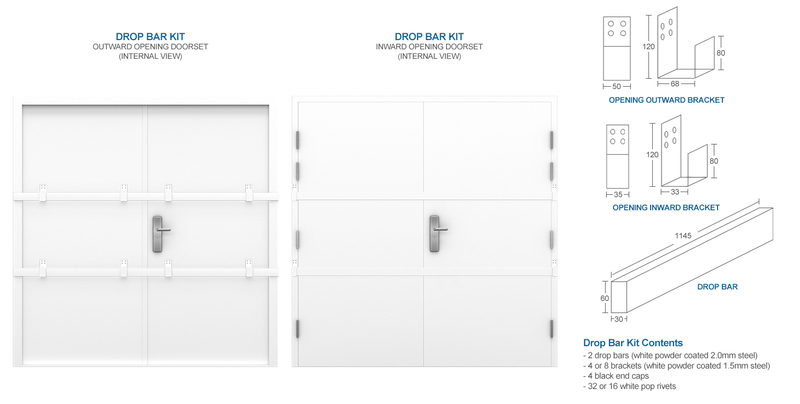 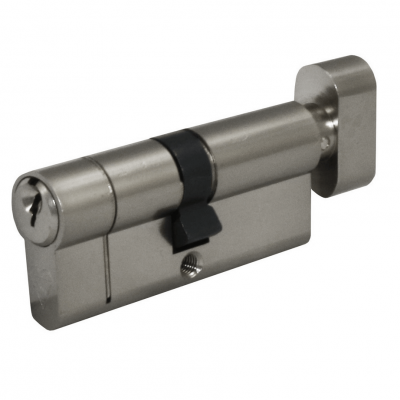 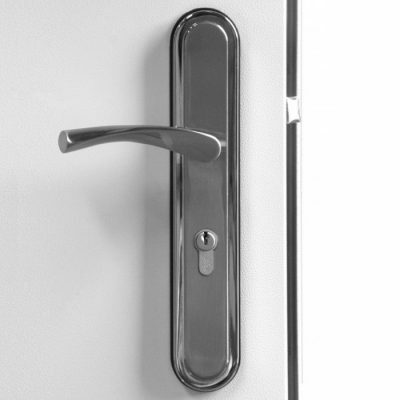 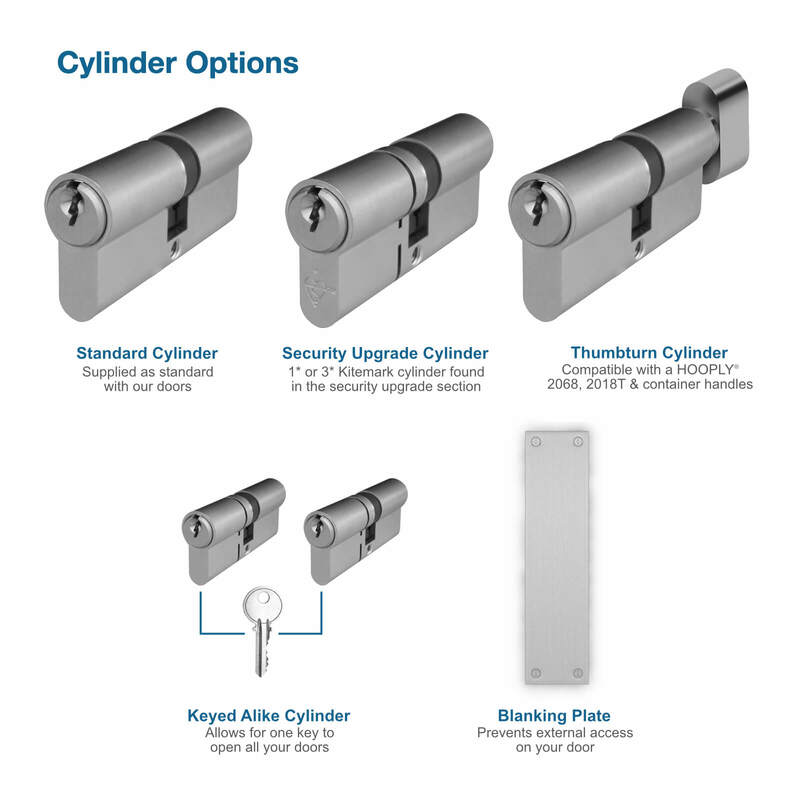 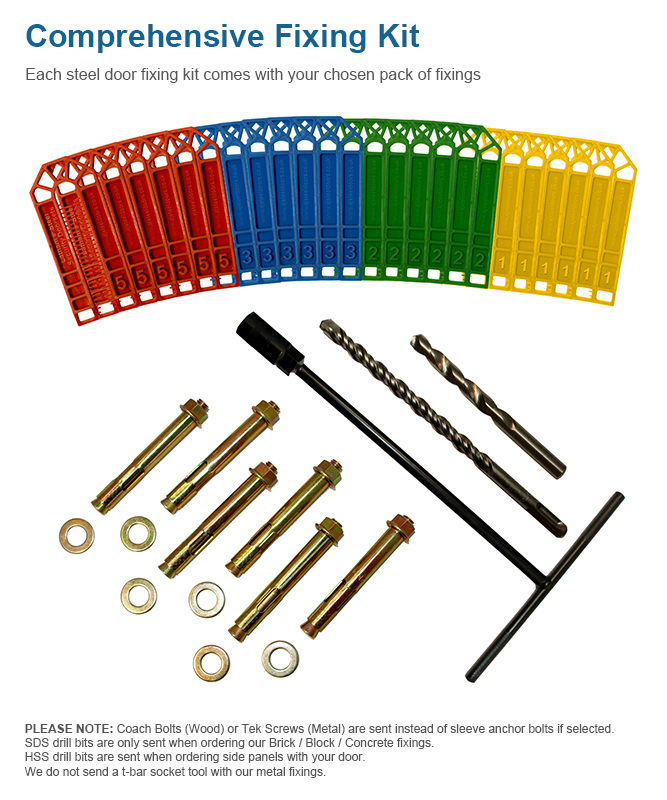 Combined with the 21 locking points and the heavy duty door construction, this door is very secure. 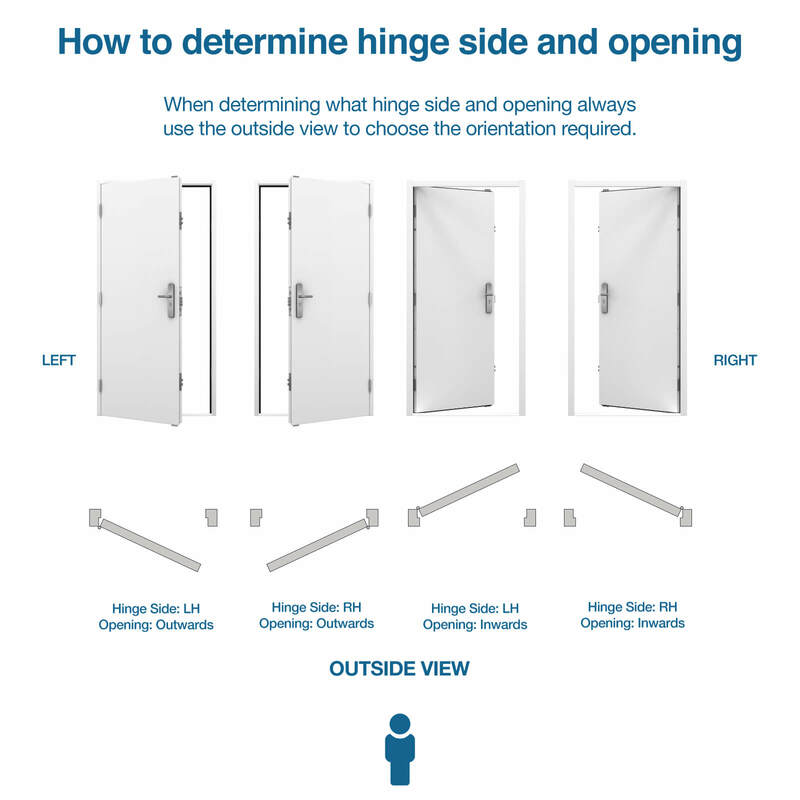 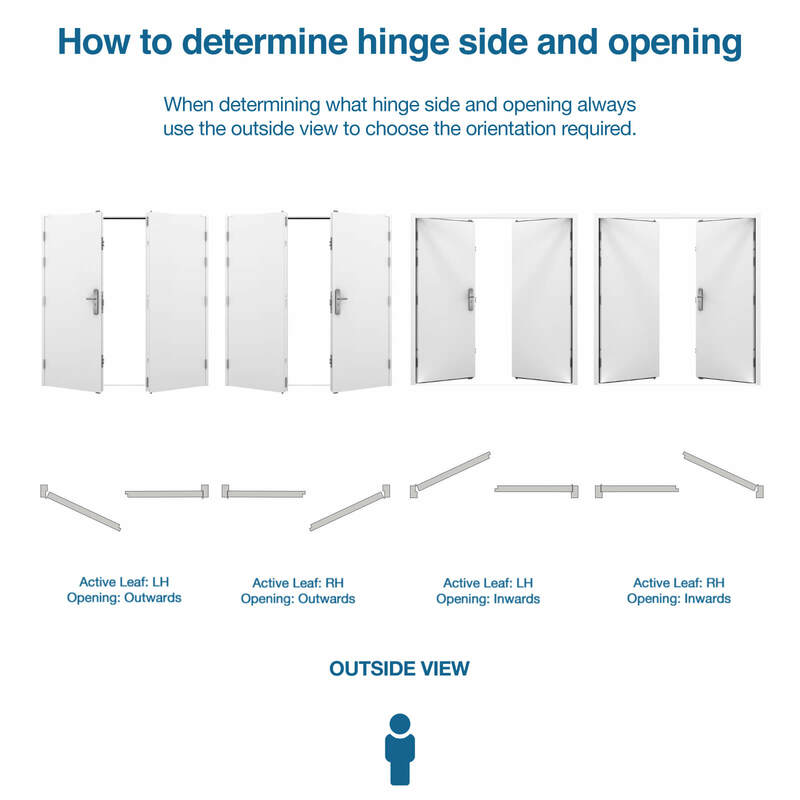 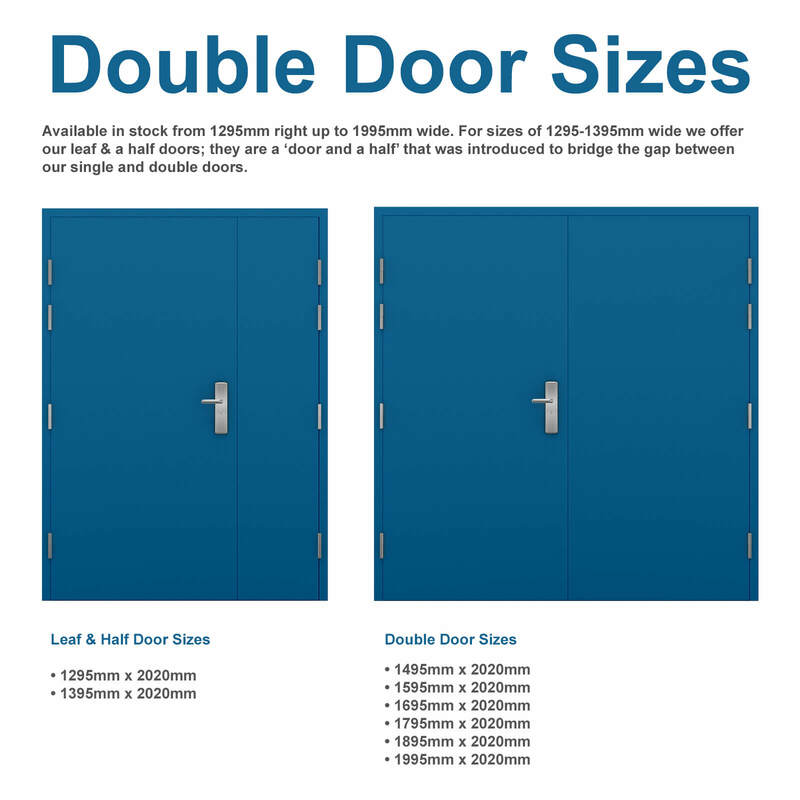 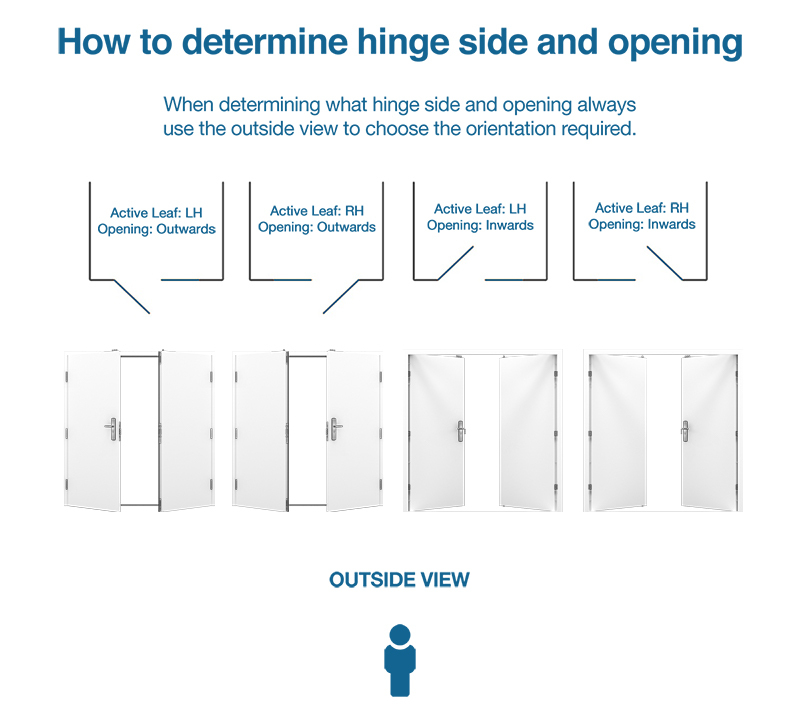 If your opening is too big for a single door, but too small for a double door, our glazed leaf and a half door is ideal. 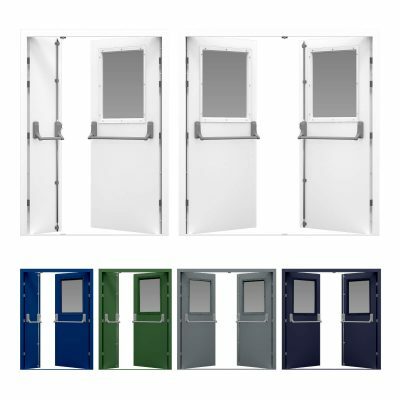 Essentially a door and a half, you can fully glaze the active leaf and add panels into the half leaf for optimum light transmittance. 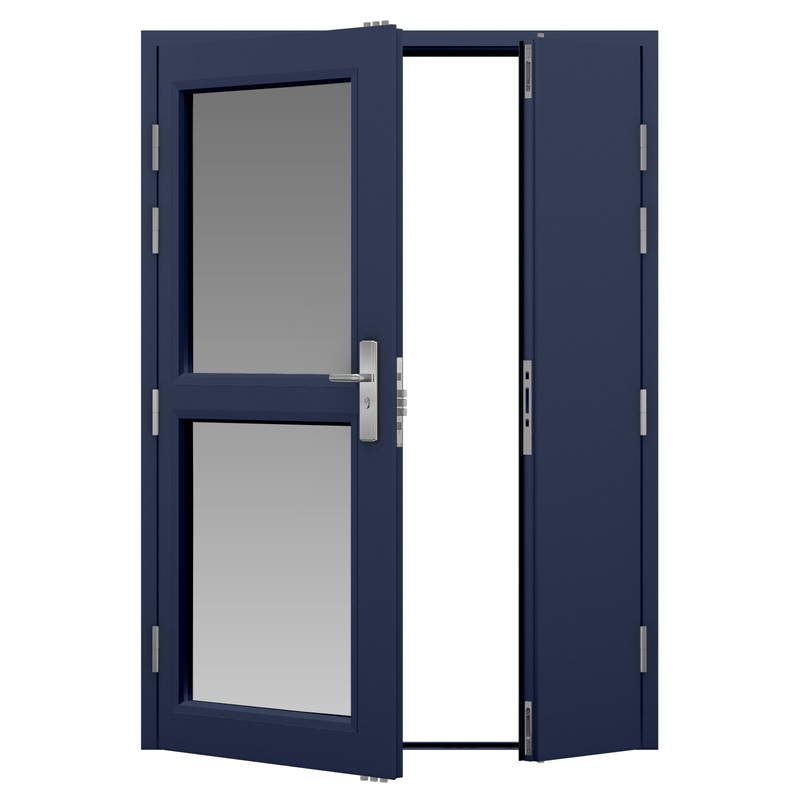 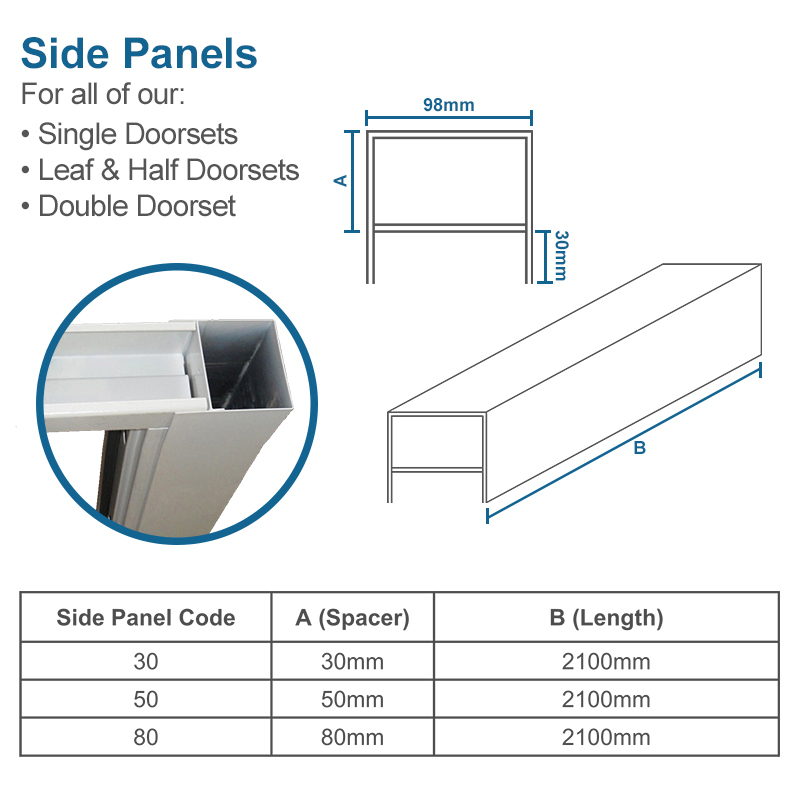 Also available as a Single Glazed Door for smaller openings. 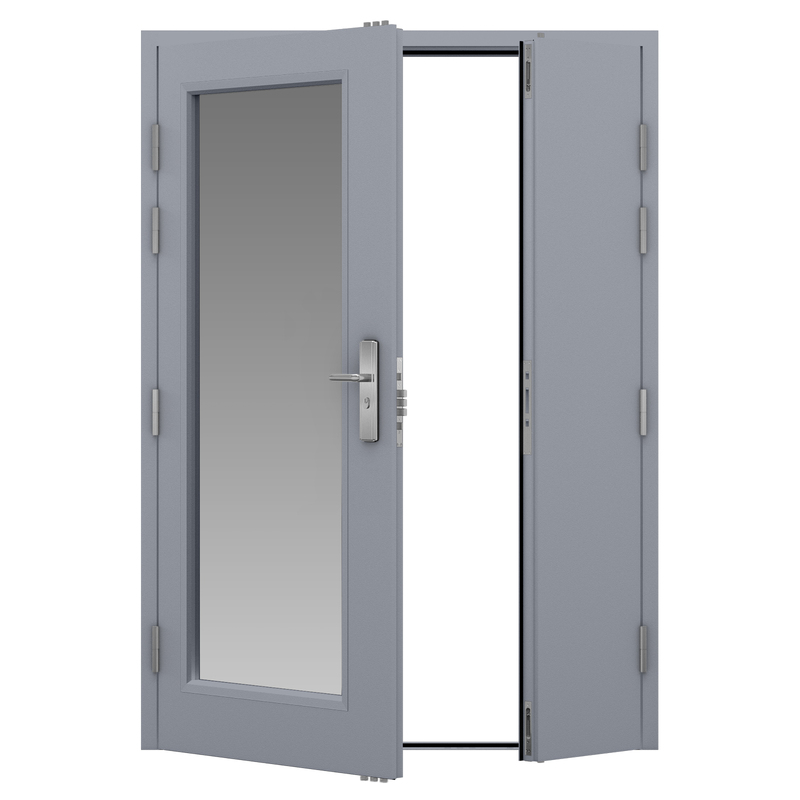 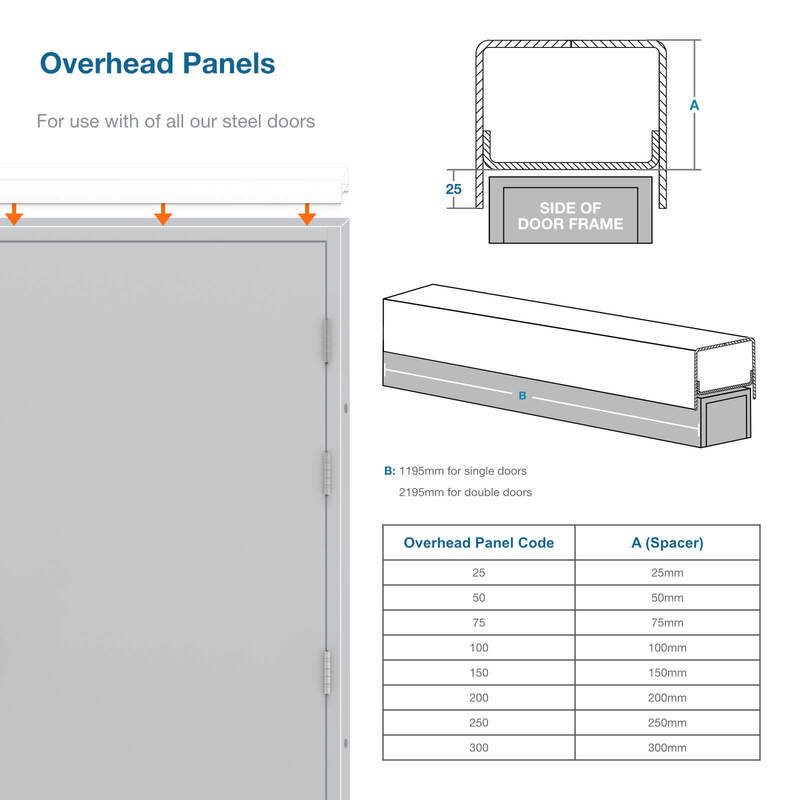 Although our glazed panel steel double doors look great, they also feature 8 secure lift off hinges and a 21 point secure locking mechanism as standard. 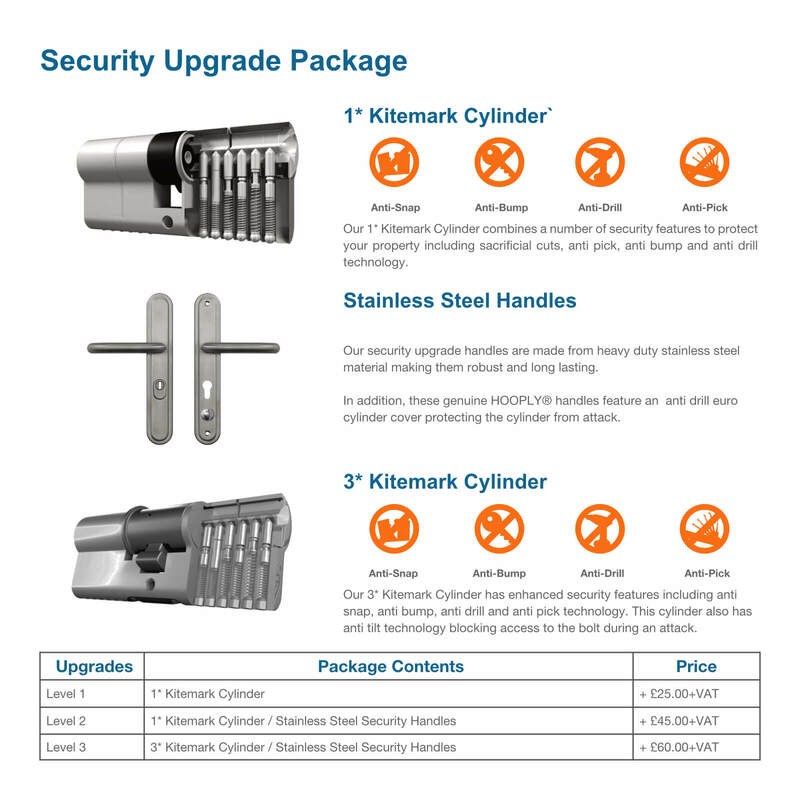 Ensuring you can have both style and safety. 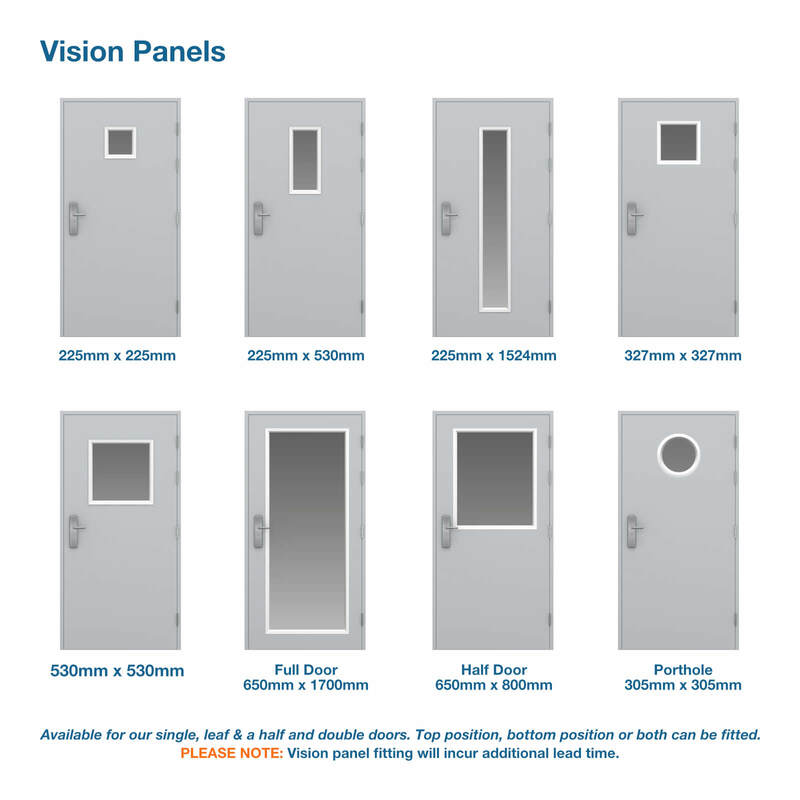 Why not add more glazed panels for a more unique design, the sizes of our glazed panels range from double 225 x 225mm panels, all the way up to fully glazed doors. 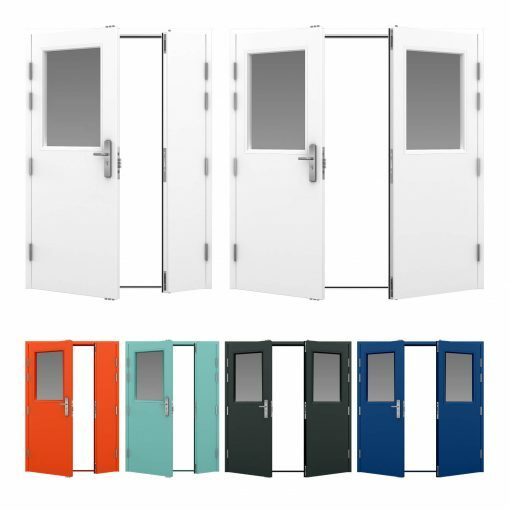 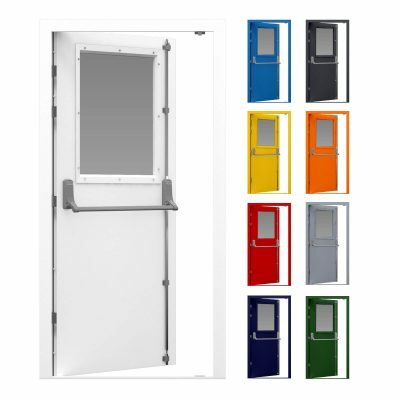 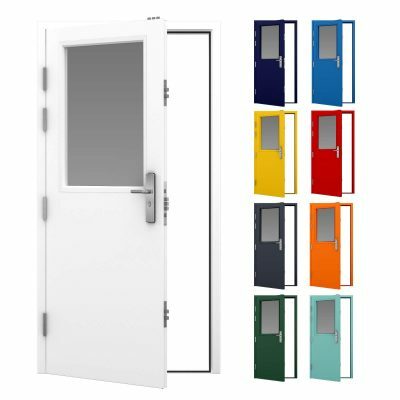 Our glazed steel double doors are fully DDA compliant by having a level threshold and a maximum upstand of 12mm with chamfered edges. 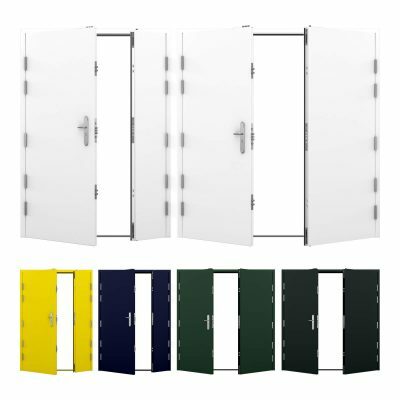 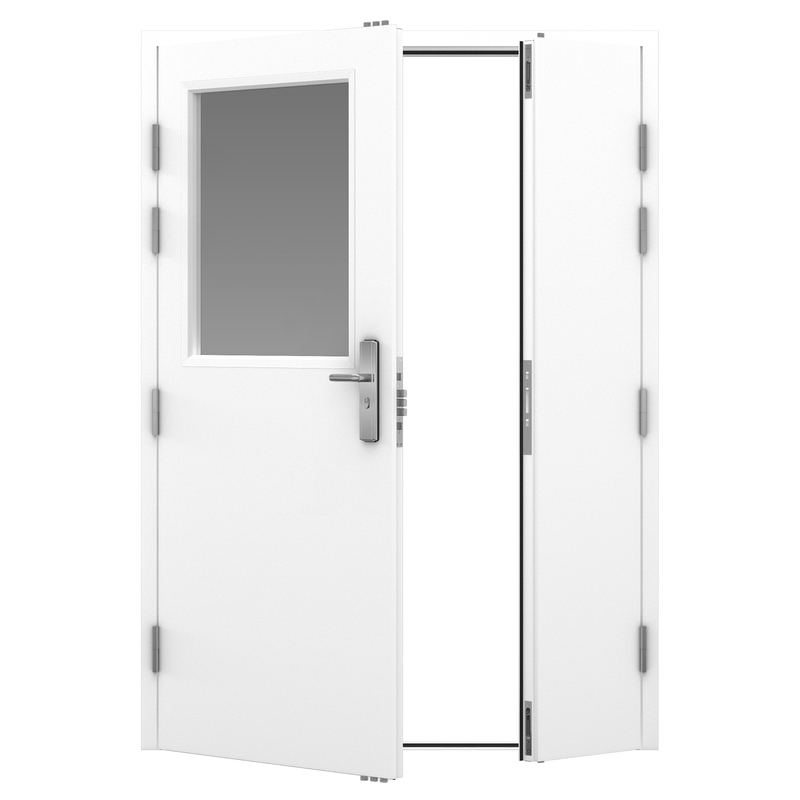 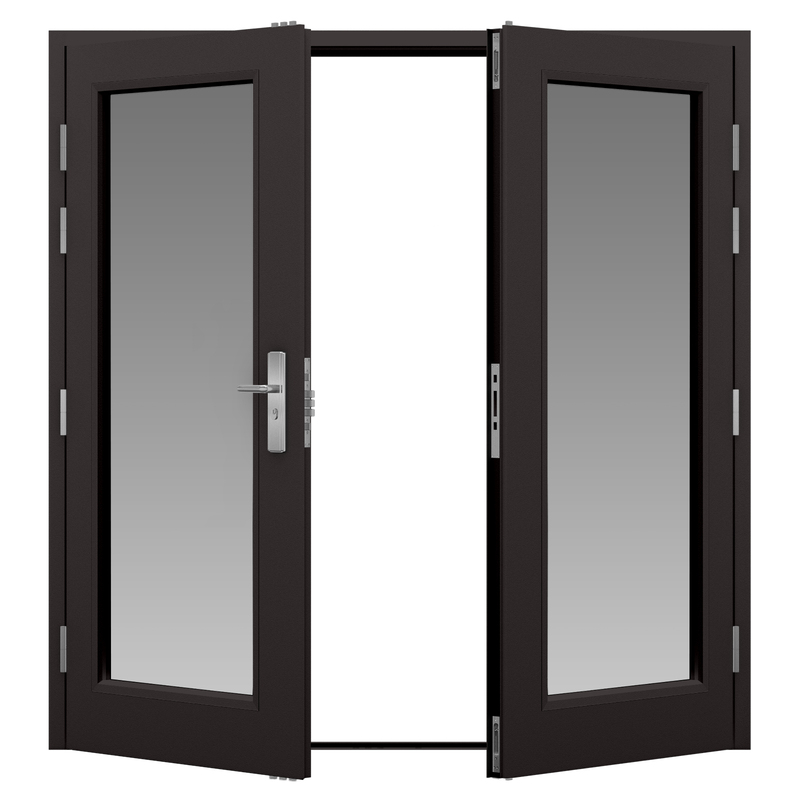 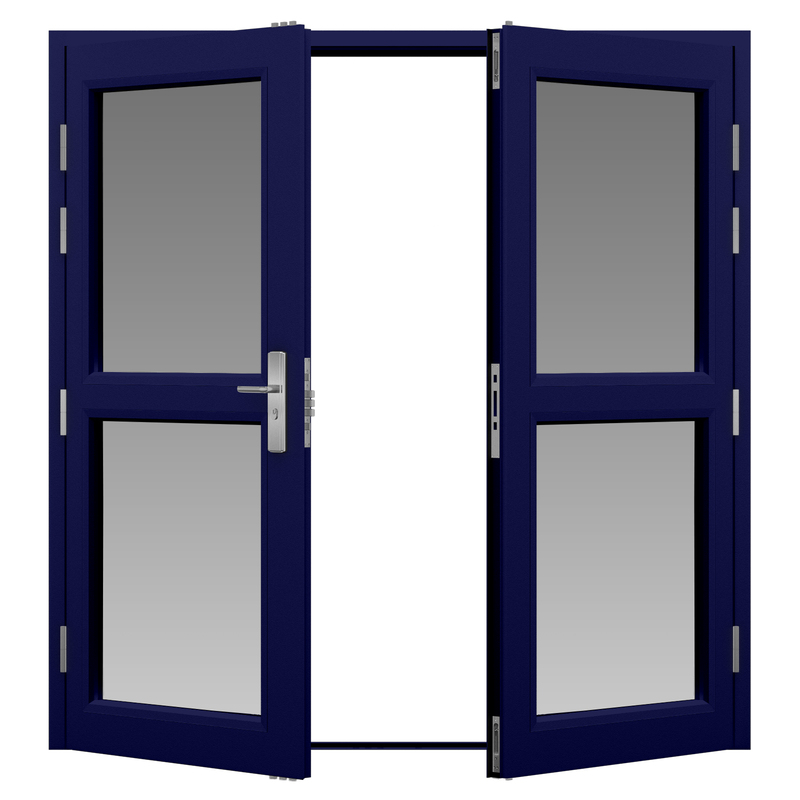 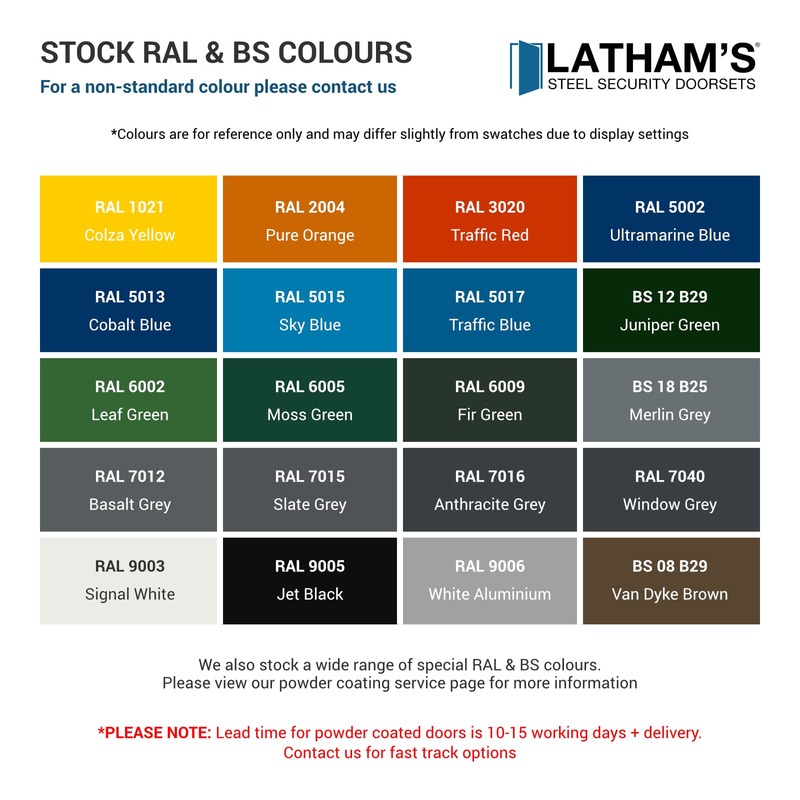 Popular uses for our glazed steel double doors include personnel doors, main office doors and shop entrances. 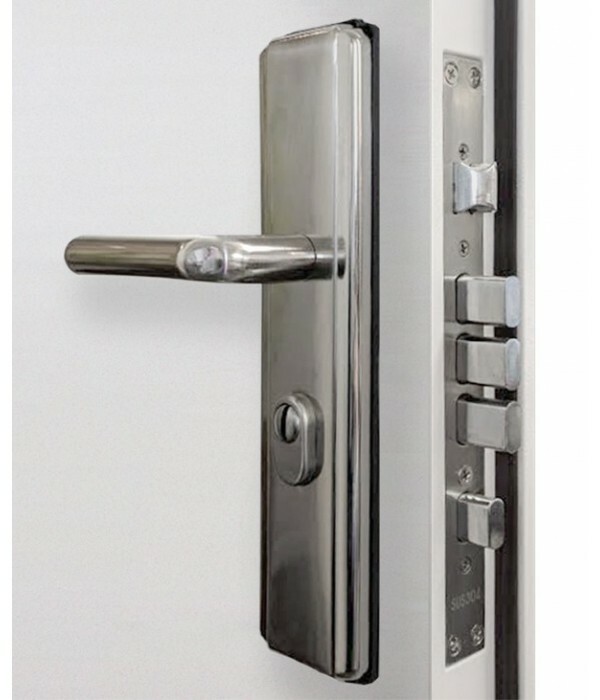 This is largely due to their impressive strength and style, meaning they can be used within a variety of different settings.